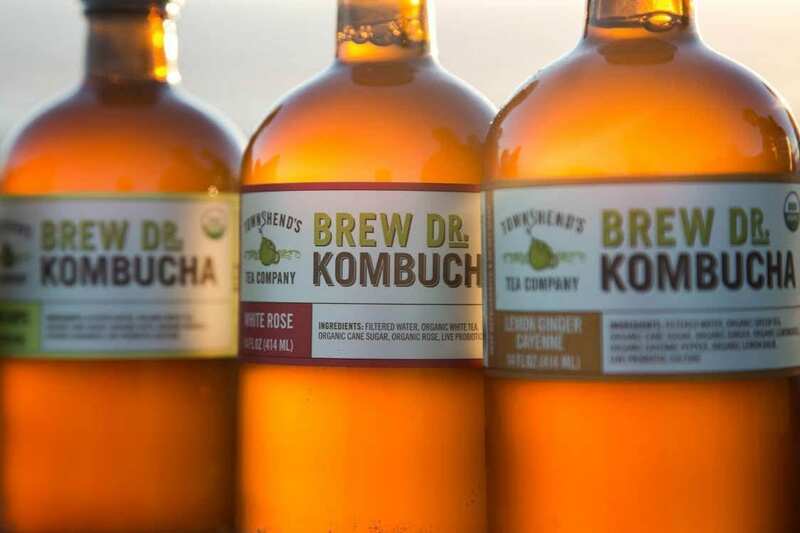 What is Kombucha and why is it trending? If you thought that fermented tea wasn’t a thing, think again. That’s exactly what Kombucha is. (Made from sweetened black tea that’s been fermented by a symbiotic colony of bacteria and yeast). It was a shock for me at first. I’m British. In my mind, tea should be enjoyed a certain way and you don’t mess with a good thing. But people have been swearing by Kombucha’s healing capabilities and overall health benefits for thousands of years. In China, it’s been dubbed the “Immortal Health Elixir.” Before the Cold War, Russian and German doctors were researching it as a prevention for cancer, after discovering entire regions were seemingly immune to the disease. They hypothesised that Kombucha was the reason for this immunity, and soon westerners learned of this discovery. Today, this sweet brew is making tidal waves in the holistic health community alongside Kefir, Kale and vegan-friendly everything’s! The trending tea is considered a ‘functional beverage’, having gradually gained mainstream popularity since the late 90s. 2016 has been it’s most popular year thus far, and we predict it’s popularity will continue to grow in the new year and beyond. 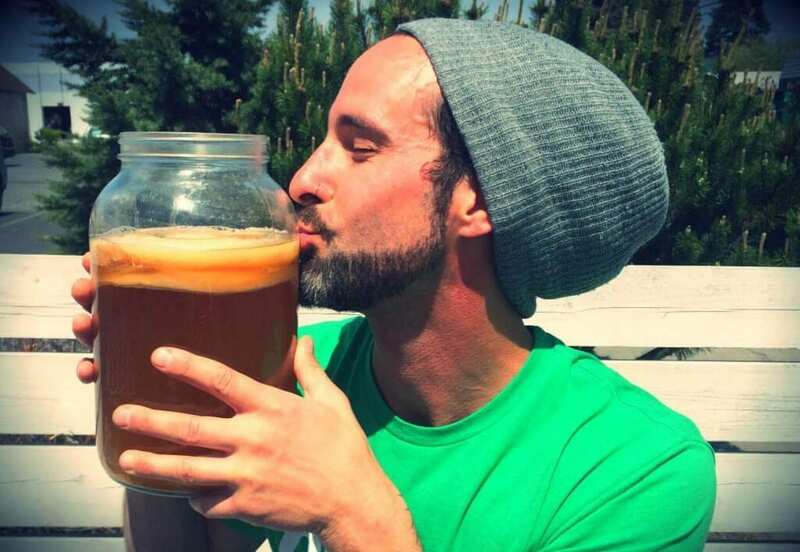 The number one health benefit of Kombucha is it’s glorious effect on the gut. The natural fermentation that occurs causes it to become a probiotic beverage which is great for fighting candida (harmful gut yeast), and improving the digestive process. The bacteria cultures help the gut to repopulate with good bacteria while crowding out the bad stuff. A 2-in-1 approach! If your gut is in good shape, your overall health will likely be too. If our gut gets out of whack we can experience some really horrible symptoms, most commonly mental instability, bloating, bowel issues, rashes and mood swings. It’s quite astonishing how interconnected everything is, and how relevant the role of holistic treatments prove to be. In addition, Kombucha contains enzymes and amino acids, polyphenols, and various other organic acids; the exact quantities of these items vary between preparations. 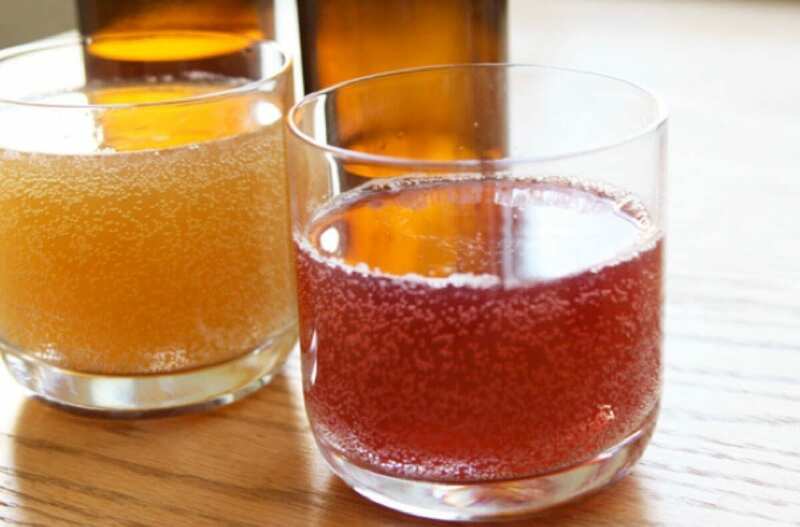 Kombucha’s plethora of B-vitamins and iron is a great energy boost for the body. Tea is not famous for containing vitamins and minerals, but the fermentation process causes this hugely beneficial formation to occur. Rich in antioxidants and clinically proven to decrease oxidative stress, Kombucha makes for a wonderful natural defence against cell-damaging free radicals. It also contains good old-fashioned vitamin C, plus the probiotics, which we all know to be immunity-boosting favourite. Kombucha contains glucosamines which increase synovial hyaluronic acid production. This acid is a critical substance in synovial fluid which is what lubricates and protects our joints, much like the function of oil in a car engine. This acid also helps conserve collagen, which naturally decreases with age, effecting the joints and suppleness of the skin. Glucosamine supplements are popular amongst those who deal with arthritis, as it helps decrease the cause of inflammation and reduce pain, so Kombucha is a great choice of beverage for them. 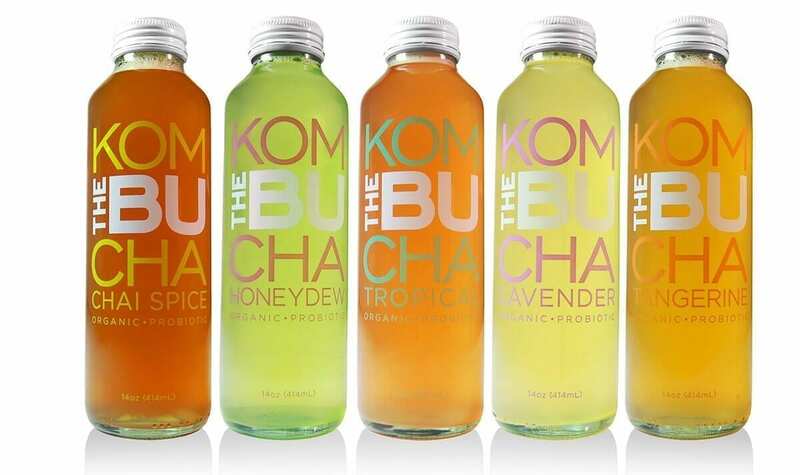 Depending on the added flavours, Kombucha can even taste fruity, floral, spicy, or herbaceous. It has a flavour profile similar to sparkling apple cider but with a more pronounced sour taste. After the tea is fermented, the finished drink actually doesn’t taste like brewed tea anymore. Due to it’s sparkling consistency, it makes a great replacement for soft drinks and is best quite cold. There are numerous declarations that Kombucha really is a miracle elixir which can cure almost any ailment when taken regularly enough. Since there is not enough scientific evidence to support the majority of these health claims, we’ll stick to the facts and let you discover the magic for yourself! Part of the whole reason it’s becoming so trendy, is that you can brew it at home. There are tonnes of recipes and how-to’s online, but if you’re new to the concept, we recommend starting off taking small amounts (8 ounces per day), with pre-made Kombucha that’s been tested and passed manufacturing standards. 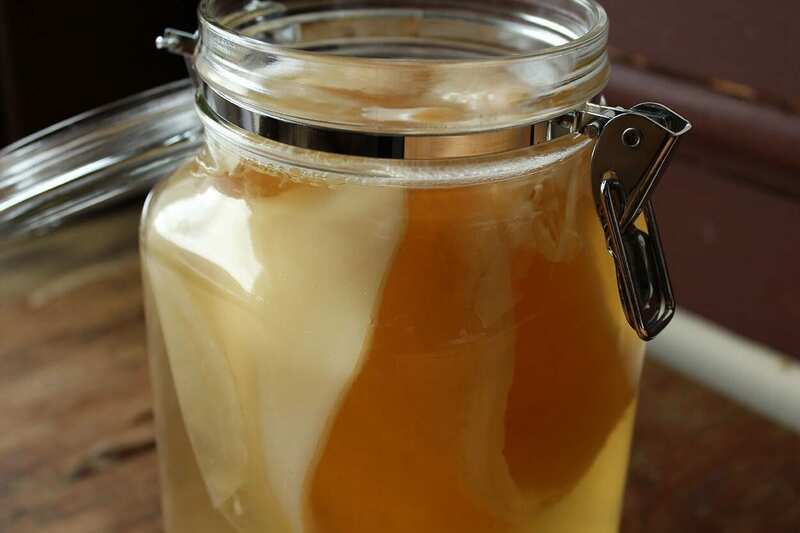 Kitchn – the daily food magazine on the web – has a good article if you fancy brewing your own: How to Make Kombucha Tea at Home. At The School of Natural Health Sciences we offer 60 courses in holistic health therapies, five of which are nutrition based – Clinical Nutrition, Advanced Nutrition, Child & Adolescent Nutrition, Sport & Exercise Nutrition& Nutrition for Age 50+.